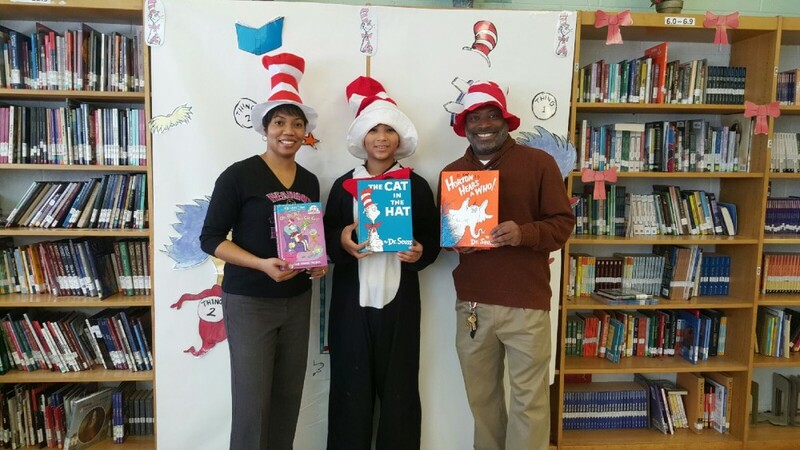 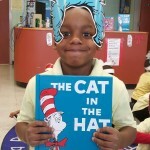 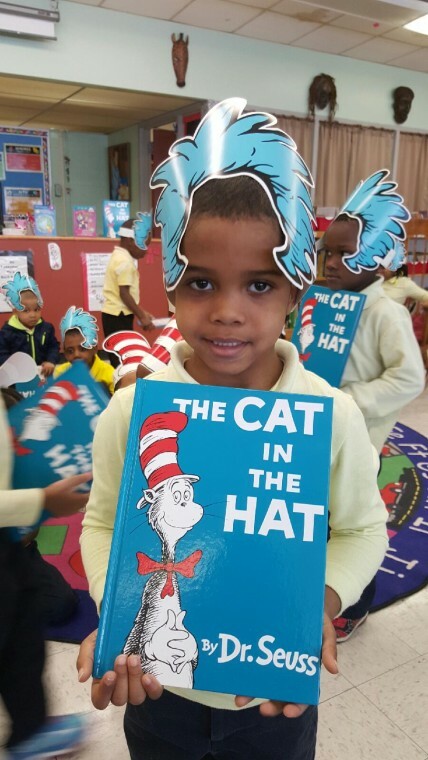 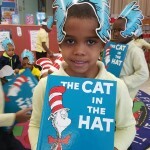 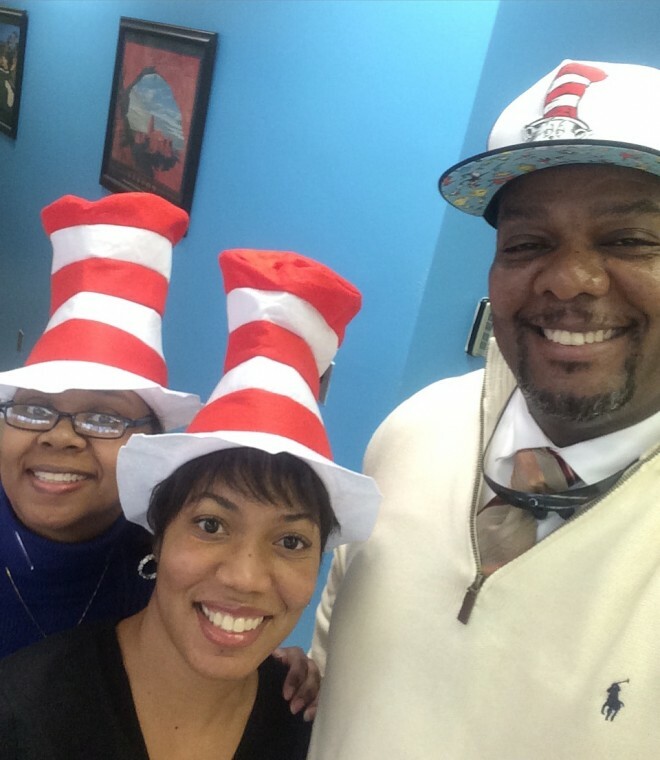 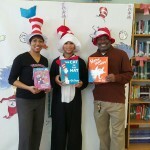 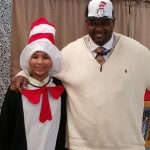 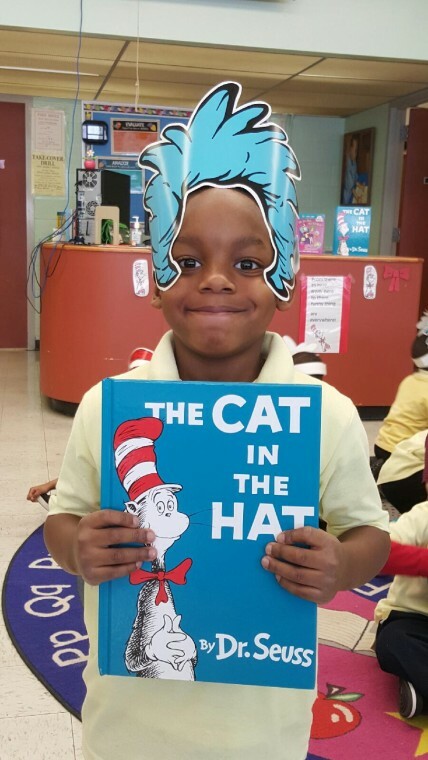 DPS is celebrating “Read Across America Day” on Wednesday, March 2! 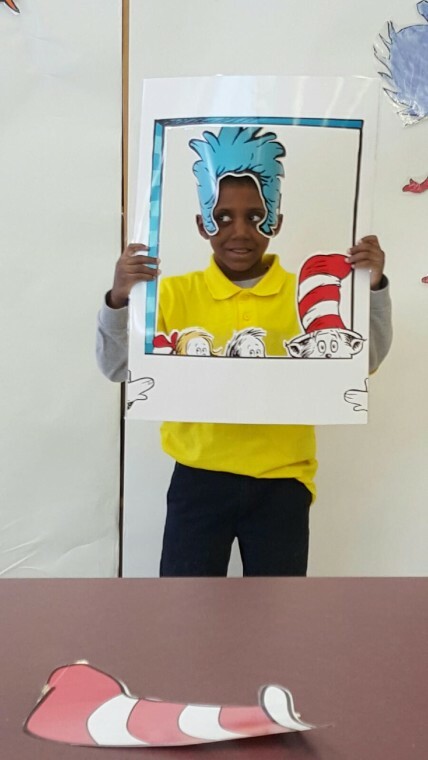 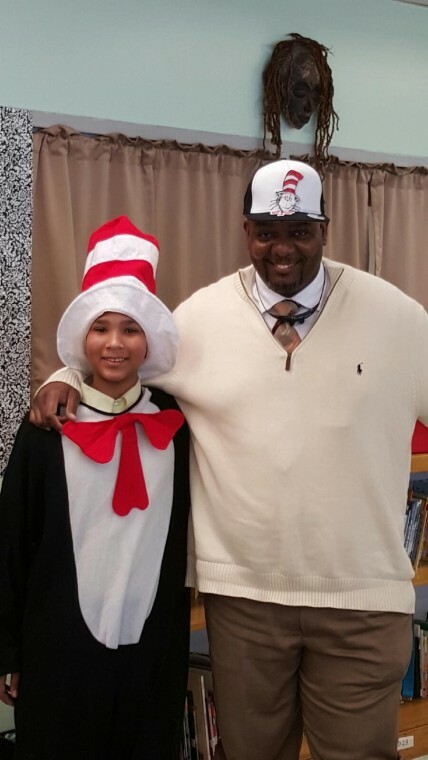 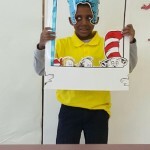 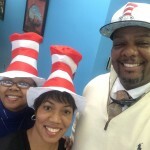 Take a look at this outstanding and informative PowerPoint Presentation about Dr. Seuss that was created Ms. Janice Rowley! 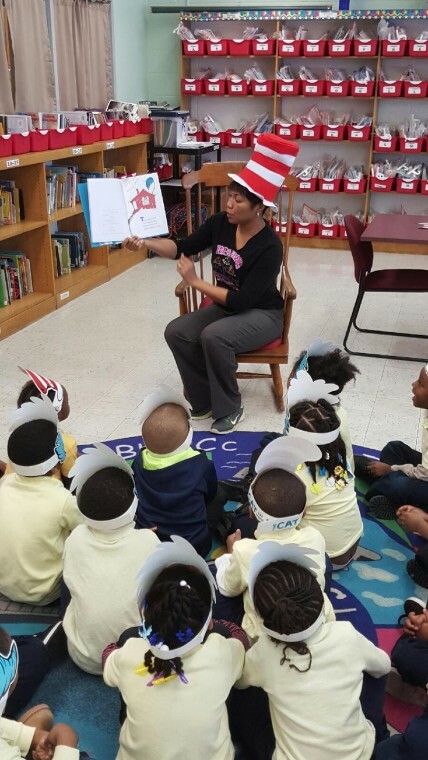 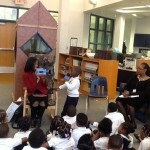 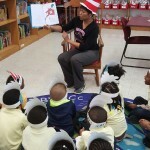 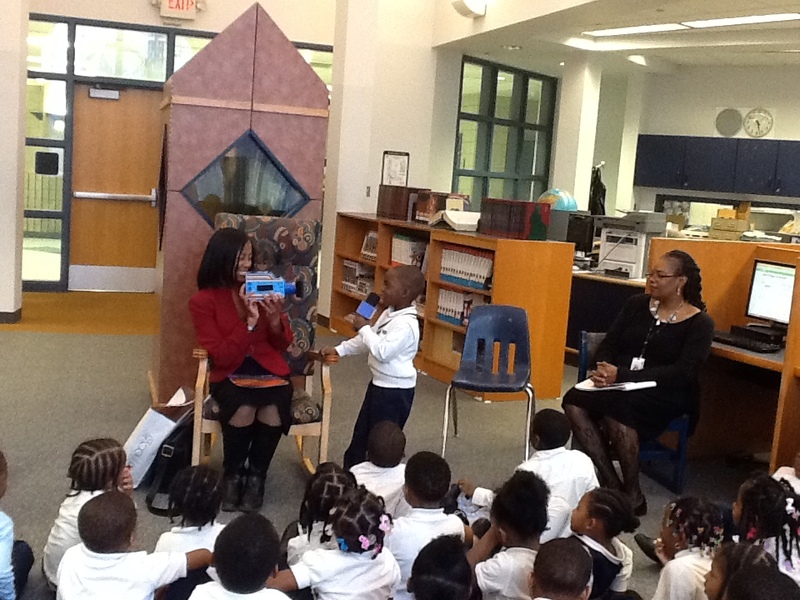 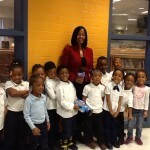 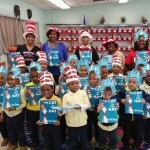 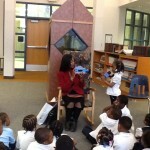 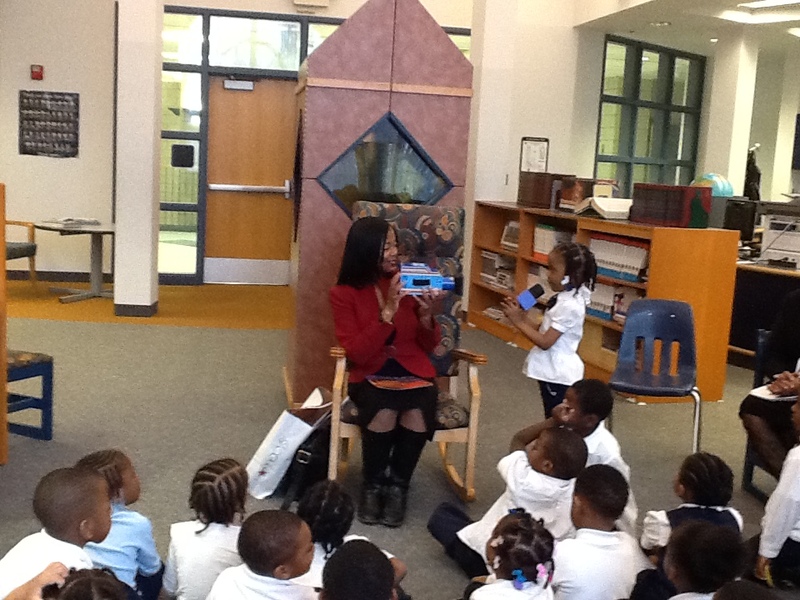 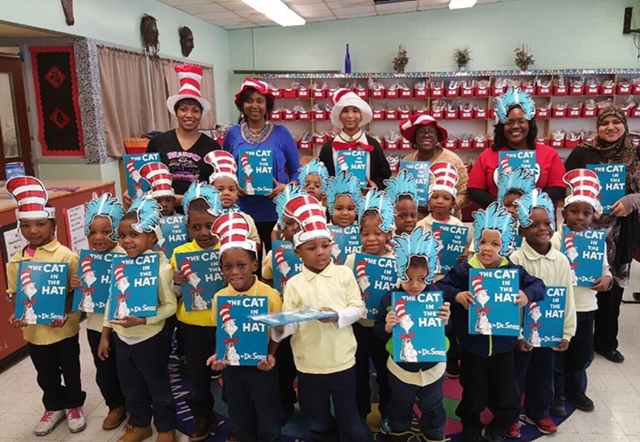 Fox 2 News Reporter, Ingrid Kelley, celebrates reading and the art of journalism with the preschool students at Ellington Conservatory of Music and Art at Beckham Academy! 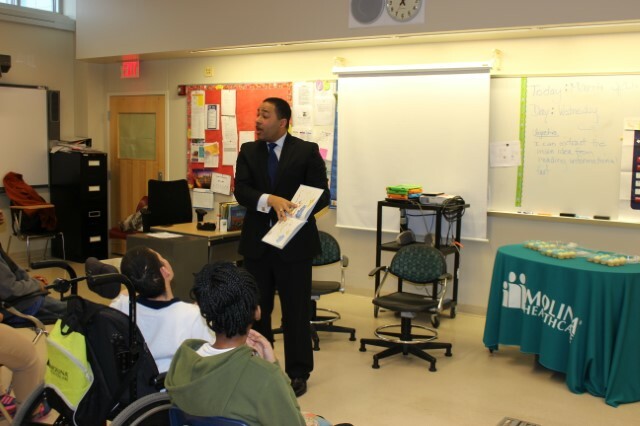 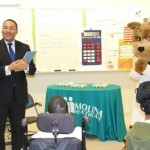 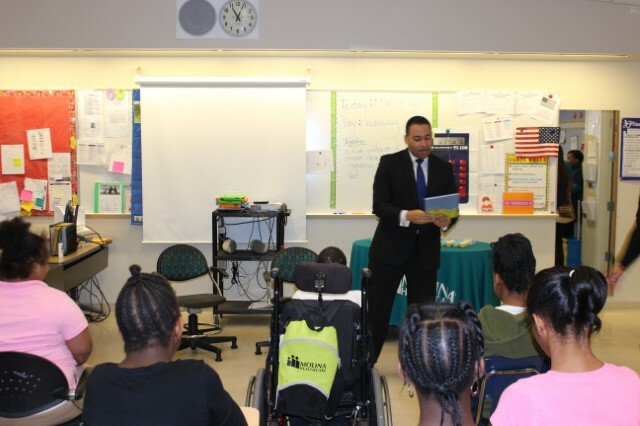 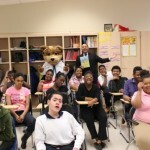 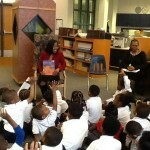 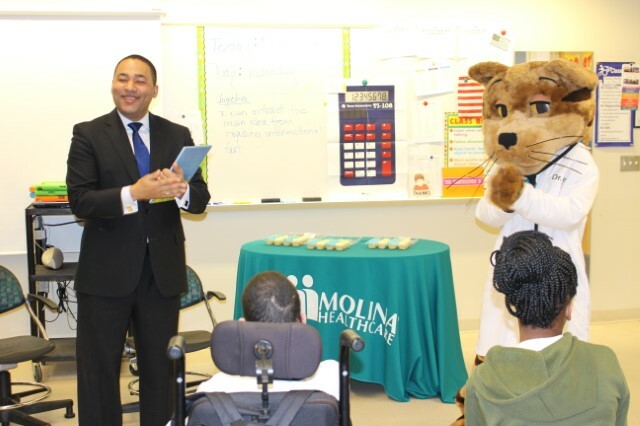 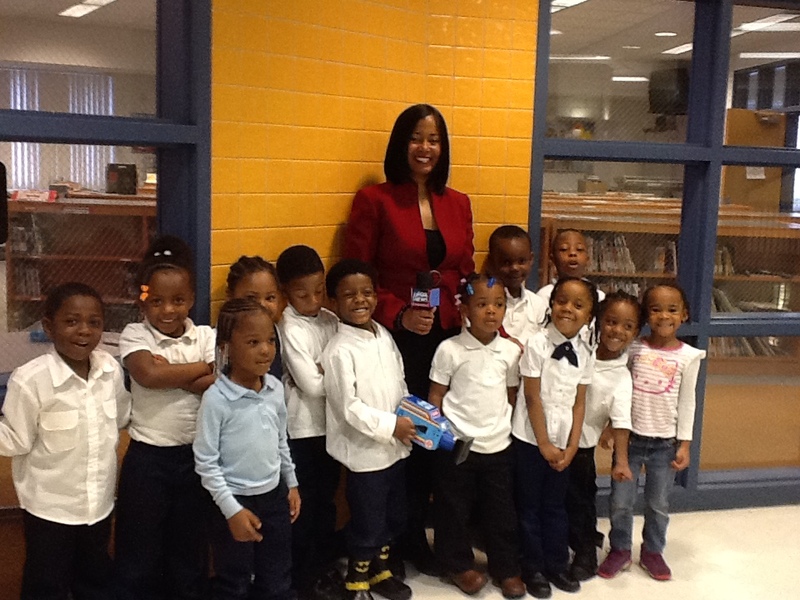 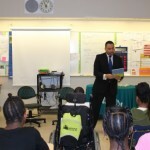 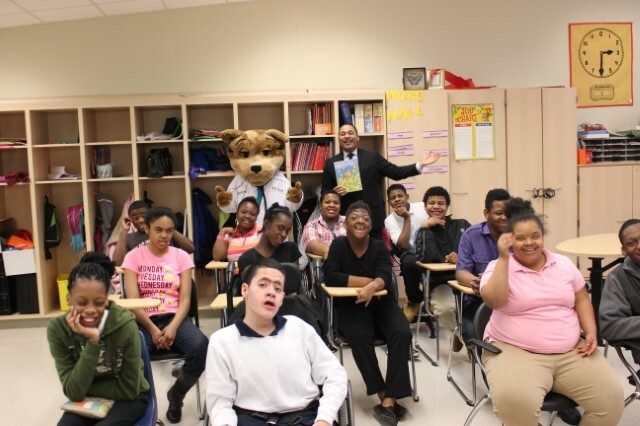 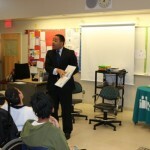 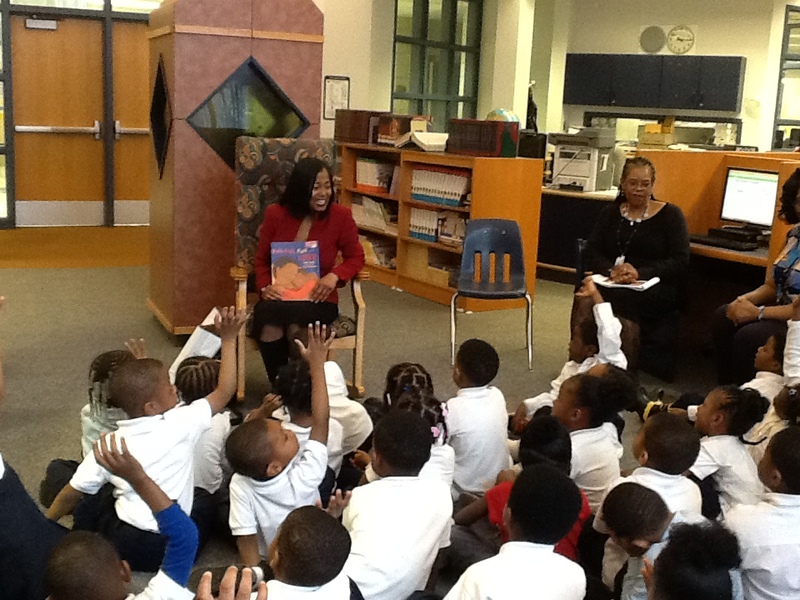 Also, WDIV Local 4 Meteorologist Andrew Humphrey visited Jerry L. White Center on Thursday, March 24.